U2's stadium anthem Beautiful Day has been ranked among the top 100 songs of the century by Rolling Stone. The music bible named Bey-once's Crazy In Love - on which she was joined by her soon-to-be husband Jay-Z - as the top song of the past two decades. Female superstars Rihanna, Madonna, Britney Spears, Katy Perry, Taylor Swift and Adele all made the list. Harry Styles was the only member of One Direction in the rankings, while U2 were the only Irish act, with a single entry for Beautiful Day. 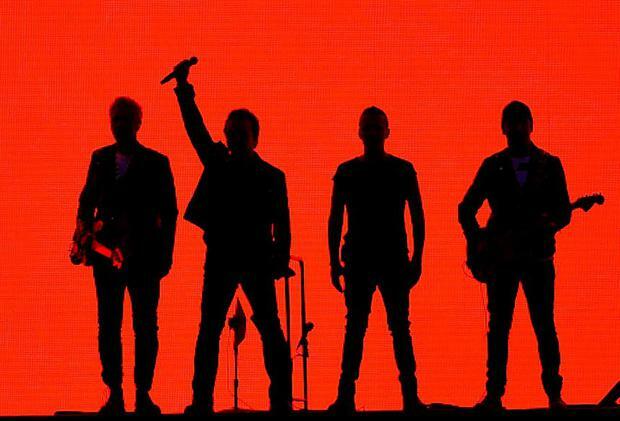 U2's song, which scooped three Grammys, had been used in election campaigns by Tony Blair and Barack Obama. Rolling Stone ranked the global hit at No 40 in its poll of the The 100 Greatest Songs Of The Century - So Far. The magazine said it gave U2 a "much-needed mega-hit after a long dry spell in the 1990s". "The song, which is about finding joy in the face of quite horrific hardship, was almost left on the cutting-room floor because the band felt it sounded too much like the U2 of old," it added. Rolling Stone said the period has produced a "shocking amount of incredible music". To compile the list, Rolling Stone polled a large group of artists, producers, critics and industry experts. Superstar couple Beyonce and Jay-Z topped the poll, with both also scoring individual entries for their songs Single Ladies and 99 Problems. Rolling Stone said Beyonce's Crazy In Love "heralded her arrival as the boldest superstar of the century, the diva who made everyone else's splashiest gestures seem tiny".